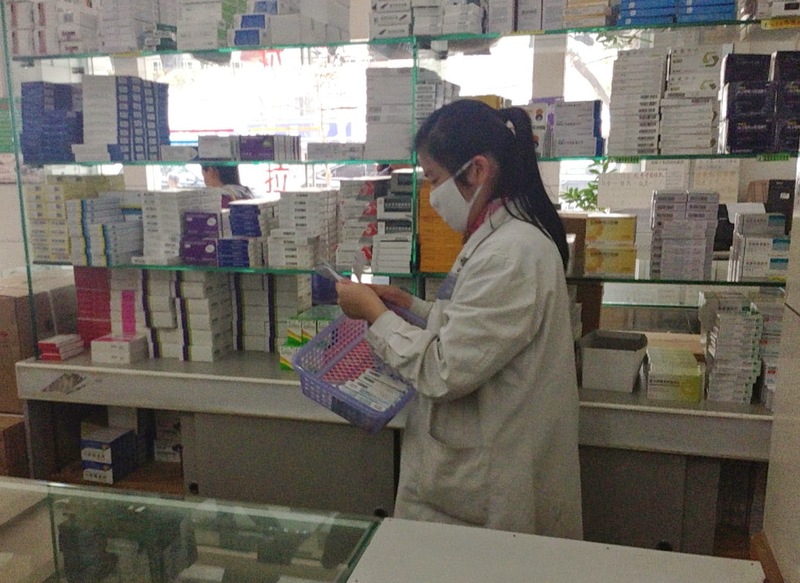 The Chinese government is to abolish price caps on all medicines in a move to end drug shortages and bring market forces into play on the country's pharmaceutical supply system. Draft rules propose to "cancel government-set prices on drugs, and through insurance price controls and the tendering process, allow the actual transaction price of drugs to be set by market competition,"an official report said. Drug prices will in future be determined by health insurance departments, tendering processes and negotiations, it said. Analysts said the government would have to strike a balance between keeping essential medicines affordable and ensuring that companies had enough profit to ensure supply of medicines. Healthcare workers in rural China have a poor understanding of HIV and how it is transmitted, a study carried out in Shaanxi has shown. When subject to a knowledge test on HIV, healthcare workers such as nurses and medical technicians scored only about half of questions correctly, and showed a lack of knowledge of about the transmission of HIV, exposure risks and appropriate protection measures. The lack of knowledge about HIV also translated into inappropriate behaviours, said researchers from the Xi’an Jiaotong University School of Public Health. China's homegrown epidermal growth factor receptor inhibitor (EGFR) icotinib (Conmana) shows promise for non-small cell lung cancer, researchers say. The targeted anti-cancer molecule has been researched and produced by the Zhejiang-based Beta pharmaceutical company. It has shown good results published in the Lancet and offers a lower cost alternative to western drugs for the disease that is very common in China, say experts.